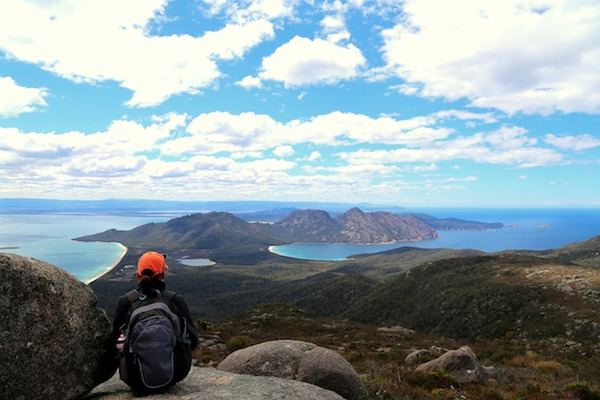 This itinerary will take you to the heart of the Australian nature. You will discover as many as 5 world heritage sites! 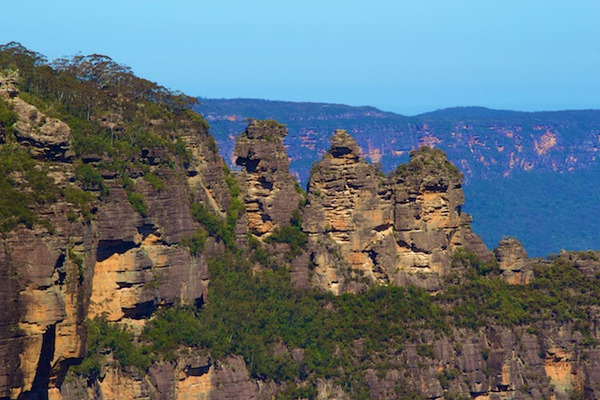 You will first admire the Three Sisters in the Blue Mountains. Then you will explore the Red Center and the Kakadu in a 4wd vehicle, before taking a cruise on the Great Barrier Reef and seeing the world's oldest rainforest! Free transfer to your hotel. No journey to Australia would be complete without exploring the beautiful Blue Mountains! On your way to the Blue Mountains, you will stop at the Featherdale Wildlife Park, where you will meet Australia's emblematic animals! You will then eat your picnic basket in the bush. 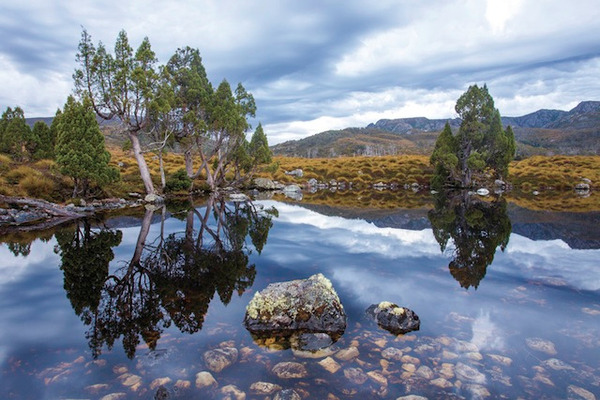 Once in the Blue Mountains, you will discover this world heritage listed site. You will see the rock formations of the Three Sisters in Katoomba and have time to walk into the rainforest. You will also learn about the Aboriginal legends and the blue haze phenomenon of the Blue Mountains. Then you will have the possibility (as an option) to take the Scenic Railway, which is the world's steepest railway! It will then be time to go back to Sydney. Your guide will pick you up at your hotel in Alice Springs at 6am. 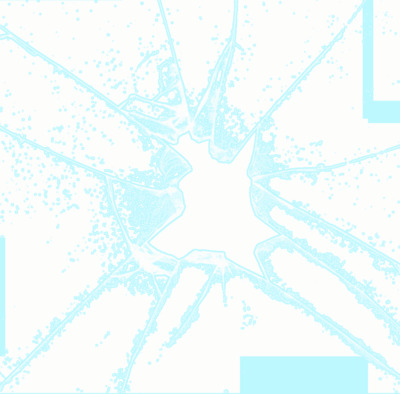 You will meet the other participants and then hit the road! 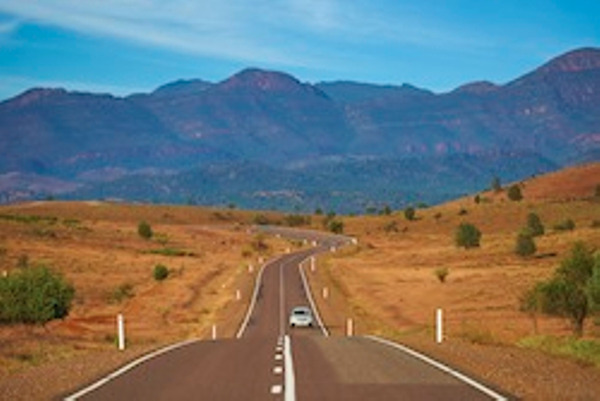 You will travel through the James Ranges and get a first insight into the spirit of the Australian Outback. Your first stop will be at the Camel Farm. As an option, you will have the possibility to ride a camel! 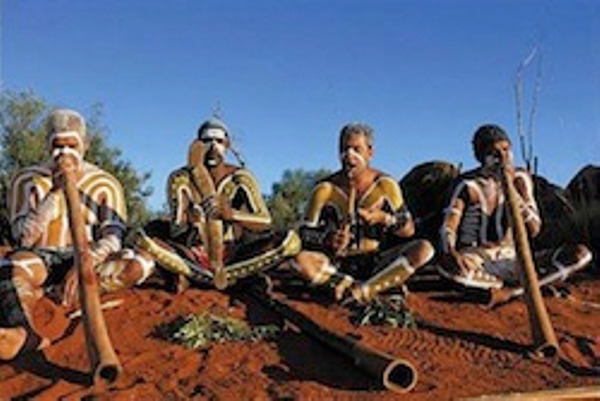 You will then stop at Mt Ebenezer, where you will find an Aboriginal gallery, and later on at the Mt Connor lookout. 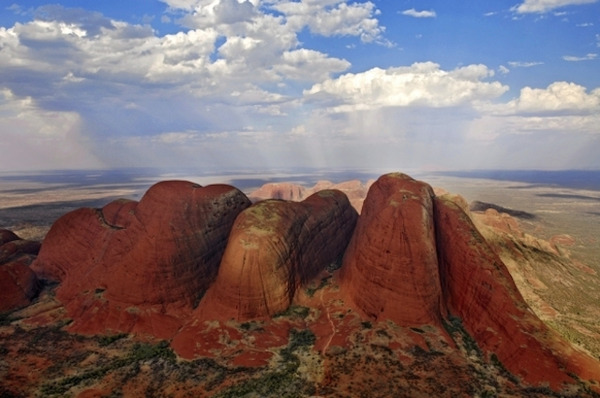 After a stop for lunch, you will reach the mythic Uluru / Kata-Tjuta National Park! After visiting the Cultural Centre, you will take the start of a short guided walk at the base of the monolith. 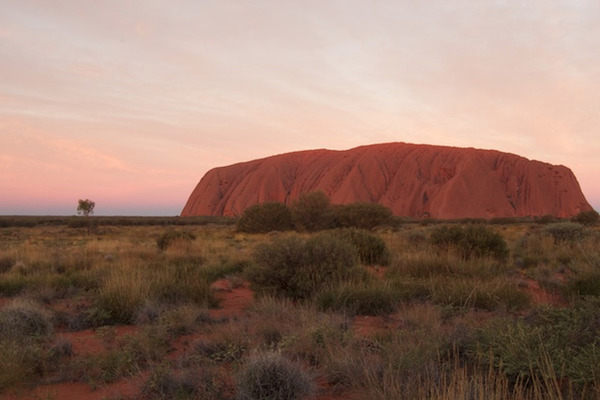 Then, you will of course admire the sunset on Uluru (with a glass of sparkilng wine!). Night in a private tent camp. 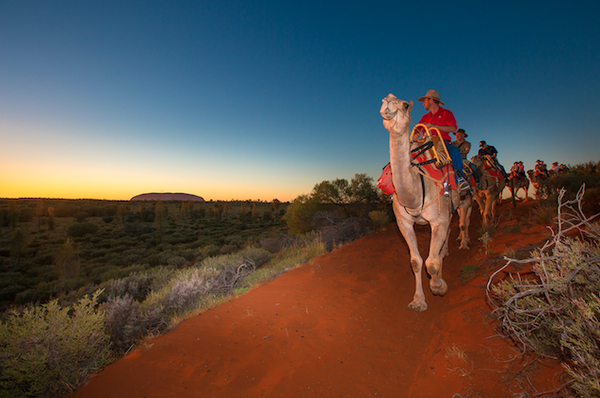 After an early morning awakening and breakfast, you will watch the sunrise on Uluru with your guide, not far from the camp! You will then head off to Kata-Tjuta (which means "many heads"), where you will take the start of a 7km walk through the Valley of the Winds. Kata-Tjuta is famous for its 36 domes, but also for its unique flora and fauna. Enjoy! It will then be time to hit the road, once again. 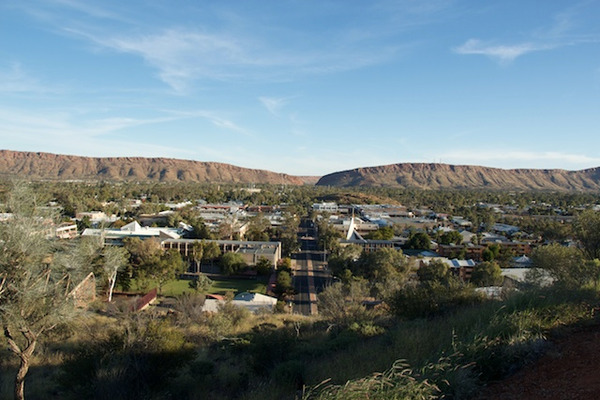 You will travel to Kings Creek Cattle Station, where you will have the chance to stay at a remote private camp. This camp has really nice views over the George Gill Ranges. You will have dinner under the stars before spending another night out. 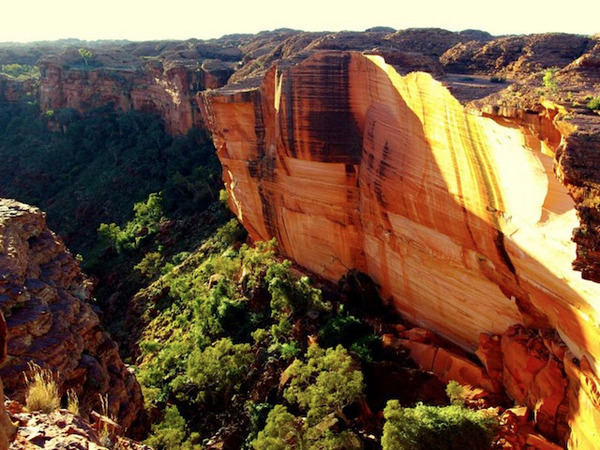 Today, you will discover another emblem of the Red Center: Kings Canyon, in the Watarrka National Park. You will take the start of a unforgettable 6km walk. The first kilometer is really steep, but you will then enjoy wonderful views. With your guide, you will visit the rock formations of Lost City and the Garden of Eden, which is a true oasis of greenery in the middle of the desert! Later, you will travel back to Alice Springs on an unsealed, dirt road. Your guide will drop you back to your accommodation in the early evening. 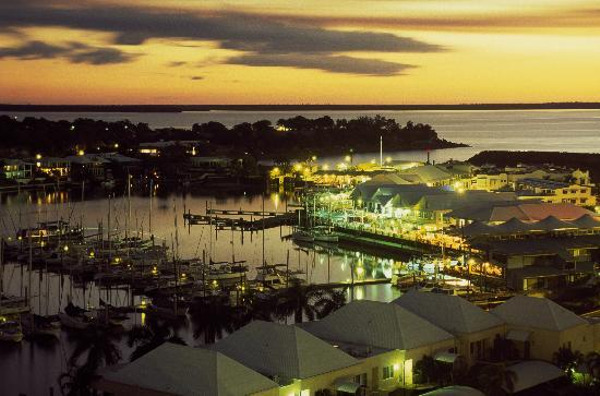 Capital city of the Northern Territoriy, Darwin is a dynamic, pleasant city. 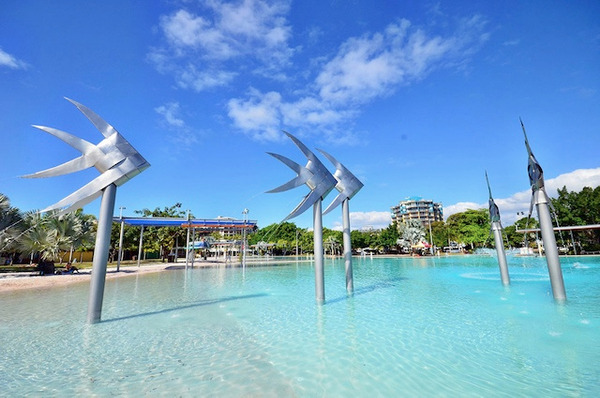 Depending on your preferences, you can choose to visit the Museum and Art Gallery of the Northern Territory or to have a coffee at Stokes Hill Wharf. Then, you can make your way to the Crocosaurus Cove, where you will see several species of crocodiles... At the end of the day, relax on Mindil Beach. Every Thursday and Sunday, from May to October, a nice open-air market is organized on the beach. Both Aussies and tourists like to wander stroll between the stands. You will find everything you need to eat on the go. You will spend the night at the Travelodge Mirambeena hotel in Darwin. You will be collected from your Darwin hotel at approximately 7am. 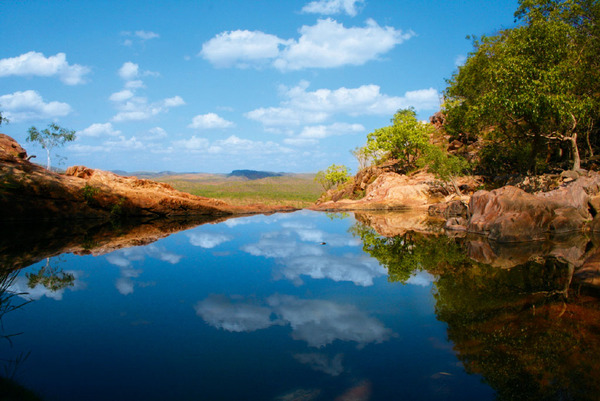 With your guide, you will head off to the Kakadu National Park. 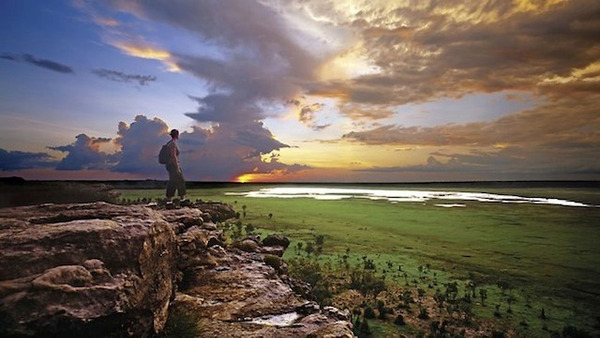 The Kakadu is Australia's biggest national park and is listed as a UNESCO world heritage and natural site. 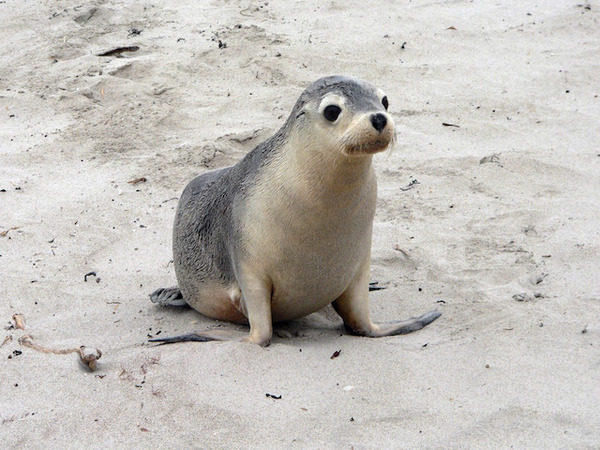 Its fauna and flora are unique. You will first discover the site of Ubirr. Here you will see a wide range of ancient Aboriginal art. Your guide will tell you the legend of the Rainbow Serpent. You will then climb the Nadab Lookout, to enjoy panoramic views over the floodplain, before visiting the Warradjan Cultural Centre. At the end of the afternoon, you will discover the billabong of the Yellow Waters from a boat: This cruise is a must-do! 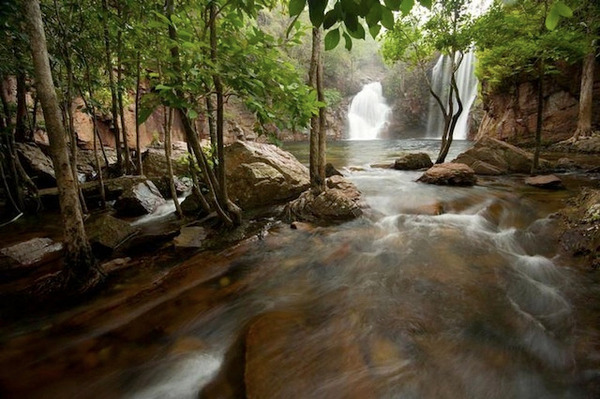 After breakfast, you will make your way to the Gunlom Falls, in the south of the Kakadu National Park. You will have plenty of time to explore the falls and their surroundings. Depending on your preferences, you can choose to relax, swim or hike. Under the falls, you will find a beautiful, natural pool. If you climb to the top of the falls, you will enjoy panoramic views over the park. After lunch, you will hit the road and head off to the Litchfield National Park. This day is dedicated to the exploration of the Litchfield National Park. This park is famous for its waterfalls and termite mounds. Some of them are called "magnetic termite mounds", due to their north-south orientation. Others are called "cathedral termite mounds", due to their height. Some of them are 6 meters high! Then you will take the direction of the Florence and Wangi Falls. These falls are the perfect place to take a bath. Walk to the top of the falls to enjoy nice views over the park. After lunch, you will discover the Buley Rockhole, before making your way back to Darwin. 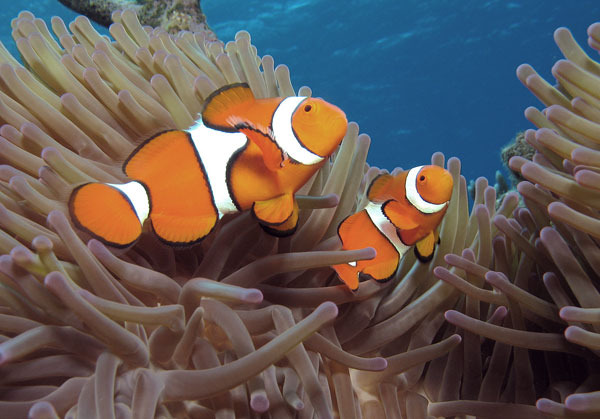 Experience the wonders of the Great Barrier Reef! 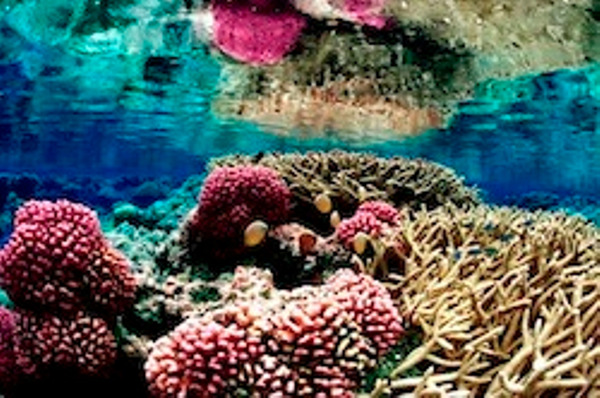 Aboard a 16m sailboat, you will head off to Pinnacle Reef, just one kilometer away from Green Island. Green Island is a coral island, whose protected waters are the perfect location to discover the pleasures of reef snorkeling. During this cruise, there will be only 25 guests, ensuring you a truly personalised experience. You will have the opportunity to snorkel and bathe, but also to visit Green Island. The snorkelling equipment is included in the fare, but also morning tea, afternoon tea and lunch with a glass of wine. Scuba diving is available as an option. 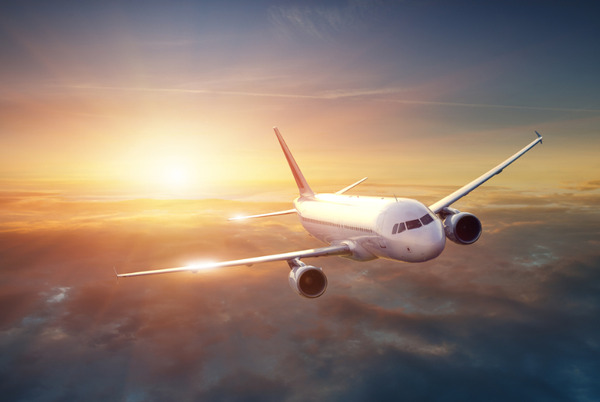 Return transfer from your hotel to the marina is included. After an early pick-up at your hotel in Cairns, you will head off to Cape Tribulation, where the forest meets the beach. On your way, you will stop in the Daintree Rainforest and embarke on a boat. During your cruise on the Daintree River, you will discover the unique environment of the rainforest. Birds, snakes, plants and crocodiles will be around! Then you will climb the Alexandra Lookout and enjoy a spectacular view over the forest and the Coral Sea. After a short walk, you will enjoy a tropical lunch, right in the forest! 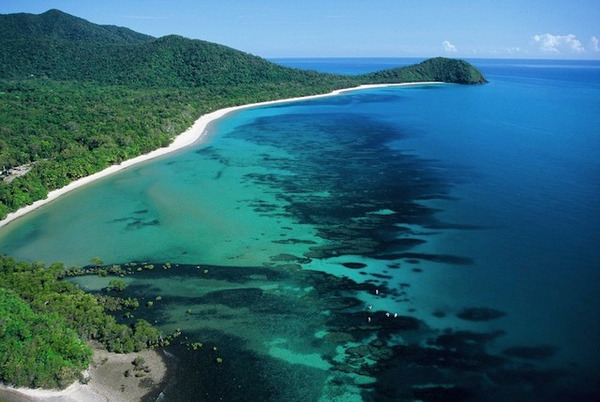 Back on the road, you will finally reach Cape Tribulation and its amazing beaches. Finally, you will discover the Mossman Gorge through a guided walk and a visit of the Cultural Centre. You will be back in Cairns at the end of the afternoon.